MYCOM OSI is a global leader in providing cloud native assurance, automation and analytic solutions that enable communications service providers (CSPs) and managed service providers (MSPs) and enterprises to manage their digital experiences and hybrid networks. MYCOM OSI was one of the first in its industry to introduce and commercialize next generation cloud native solutions coupled with innovative subscription business models. 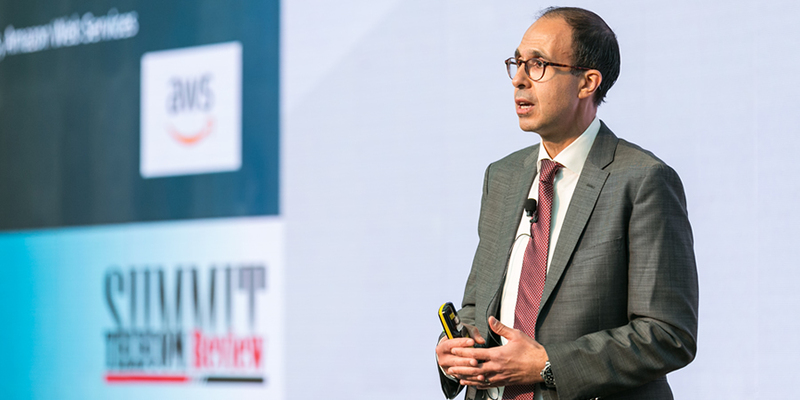 Telecom Review managed to secure an exclusive interview with MYCOM OSI president and CTO, Mounir Ladki, at the Telecom Review Leaders’ Summit. During the conference, Ladki delivered a keynote presentation with Amazon Web Services (AWS), which focused on how CSPs can build autonomic networks with an open, cloud ecosystem. The dynamic leadership of Ladki has helped MYCOM OSI to grow year on year and become a major player in the ICT ecosystem. 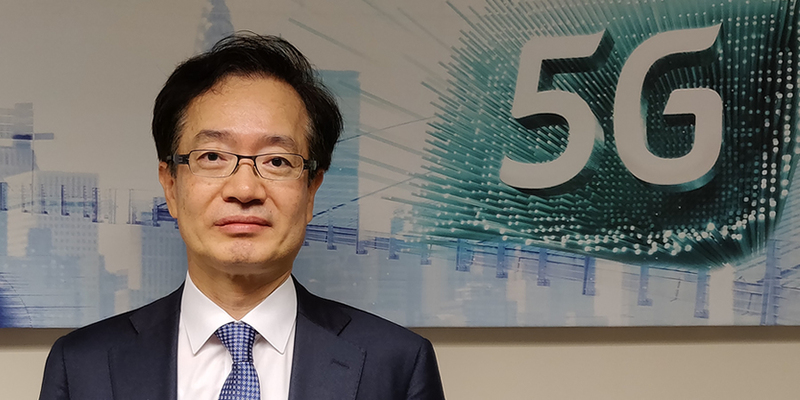 In a brilliant interview, he highlighted MYCOM OSIs partnership with AWS and outlined in detail why CSPs should move towards public cloud in order to accelerate their digital transformation objectives. MYCOM OSI has recently announced a new partnership with Amazon Web Services. Can you tell us how this new collaboration agreement will enhance the services you provide to CSPs? We have entered into a new partnership with AWS, whereby we are going to combine our software solutions on top of Amazon’s infrastructure and offer it as a service to telecommunication operators. Why is that? Well, our customers today are on a journey, and they want to move away from their current position as traditional communications service providers and become digital service providers. As such, they’re also looking to massively automate their operations and automate their networks in an effort to be able to offer real-time on-demand digital services. However, in order for them to do that, they’ve got to be able to manage massive complexity and web-scale types of infrastructure and services as they’ve never done before. So, they’re moving towards the deployment of autonomic networks and software defined operations which are highly automated. The advantage of the public cloud is that it offers you this kind of scalability, flexibility and agility to innovate, and also allows you to deploy artificial intelligence at scale. All of this automation that we’re talking about has to be driven by AI, because it has to be sustainable and it has to be self-learning, in order to discover new patterns and use-cases and adapt itself and evolve. All of this can only happen if you are relying on the public cloud, hence, our new partnership with Amazon Web Services. In your expert opinion, how can moving to public cloud help CSPs achieve their digital transformation aspirations and goals? Today CSPs are at a junction, they’re at a crossroads basically. 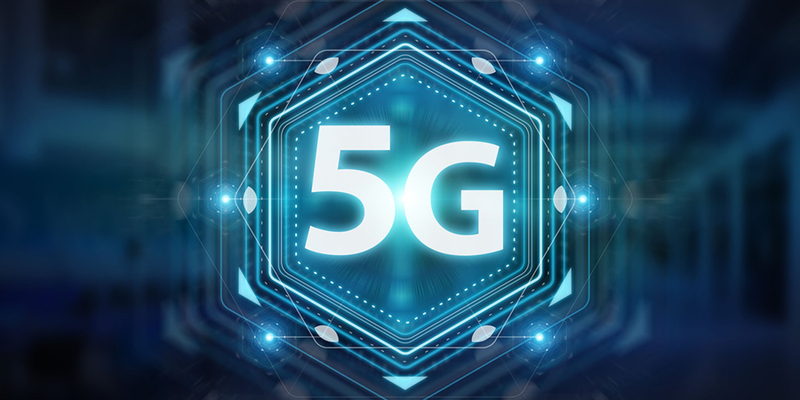 5G is just around the corner, and there are many different use-cases and possibilities that are offered by 5G. One of these possibilities is for communications service providers to act as the backbone in the future digital economy and serve the various industry verticals. I think one of the key use-cases and business models that we’re advocating is for telcos to expose their know-how, domain expertise, and the systems such as the ones we sell them, to be the guarantor of digital experiences that they sell to these various industry verticals, such as transport, logistics, smart cites and connected factories. These would be very innovative business models. However, as you can imagine, this would require massive scalability and agility, to innovate and bundle new services and be able to dismantle these services in real-time. This innovation, this ability and this scale are only possible in a large public cloud environment. So we are working with Amazon Web Services to access scalability, and also to access some of their innovations, especially in AI, ML and automation at large scale. 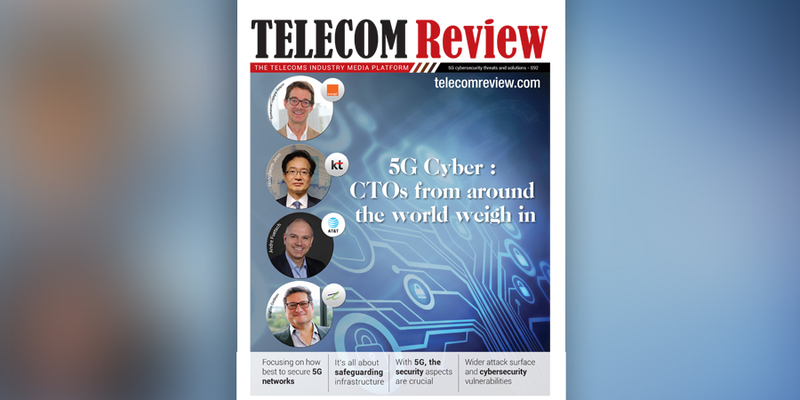 We want to offer this in large scale and enable the telcos to offer these types of vertical solutions to various customers and industry verticals to be able to slice or spin up 5G slices in real-time. These are the monetization models that we’re looking for, and as we said before, this is a revolution. We don’t believe in an evolution model. This marriage between the value-added intellectual properties that we offer, along with the open-source provided by our partner Red Hat and the public cloud of Amazon Web Services, will deliver an open, scalable, intelligent ecosystem and we will help our customers achieve that. MYCOM OSI is one of the first providers to offer a cloud-based solution across the industry. Can you tell us more about this solution and the impact it will have for operators? MYCOM OSI comes from a background delivering service assurance solutions to CSPs, so our expertise is in maintaining networks at peak performance and managing all the events that can happen in a network. In addition to this, our focus is also on managing and optimizing the quality of digital services and customer experience. This is where we come from, and today we serve some of the largest operators in the world. In total, we have around 2 billion customers that are served by networks that we’re managing on an on-going basis. So we have a massive presence in the service assurance space. Over the last number of years, we’ve embarked upon a major evolution ourselves in that we anticipated this digital opportunity that is opening up with the need for further automation. We’ve opened up our architecture and we’ve added a great degree of automation on top of it, so that our solutions can take over the management of the networks in a closed loop. In this regard, we’re helping our customers move to zero touch networks. We free up a lot of capital and cash flow and resources that can be redeployed to enable these innovative business models powered by 5G. We’ve had great success thus far, and we recently announced a partnership with CK Hutchinson who is one of the first customers globally to be served out of the public cloud (managing their systems). We also have one of the largest operators in the world in India as a customer that is on a journey with us to target the automation of 95% of their operations. Many other operators around the world are beginning to adopt these new cloud-based solutions that will act as the brain of their future autonomic networks. Can you tell us more about your collaboration with Three UK and how you’re helping them? Three UK is a major disruptor in the mobile market in the United Kingdom. They have a really ambitious goal of becoming the most loved business in the UK by 2022. They have an objective in place that aims to double their revenues and gain significant improvement in net promotor score (NPS) and customer experiences. So, in order to do that, they decided to be the first operator in Europe to move to a fully virtualized core network. In this regard, they were looking for systems that had a brain which would be able to manage their future virtualized autonomic networks from the public cloud. We’ve been in partnership with them now for over a year, and it has been very successful so far and soon they will start launching these fully virtualized services. You’ve been coming to the Telecom Review Leaders’ Summit for years, but in your opinion, what is it that differentiates this event from other ICT conferences? 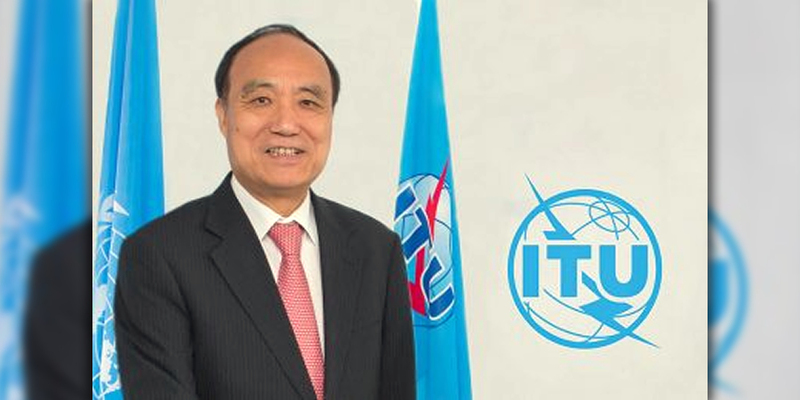 I think the Telecom Review team has now acquired world-class expertise in organizing these brilliant ICT events. 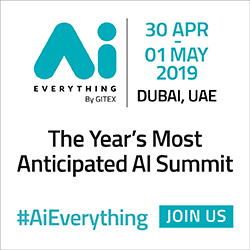 I think the conference is second-to-none in this region, where you have by far the largest gathering of C-Level executives and influencers from across the entire telecommunications industry. 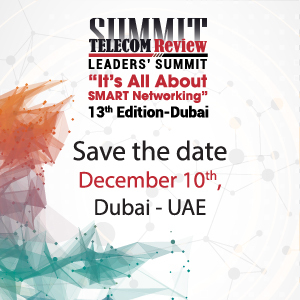 At the Telecom Review Leaders’ Summit, you have C-Level executives and key decision-makers from telecom operators, vendors, consultants, regulators and solution providers. The entire ecosystem is present at the event and is debating in a very open and friendly environment. One other key aspect of the event is the networking opportunity provided. You can bounce ideas off each other, share insights and forge new relationships, all facilitated by the great hospitality and professionalism of Toni Eid and all his team. There is a lot of value to be derived from sponsoring this event, and I’d encourage all our partners and customers to attend.